Its amazing, but why did you put it on Strip Generator? Gorgeous birds - grats, man! This one is maybe even better! 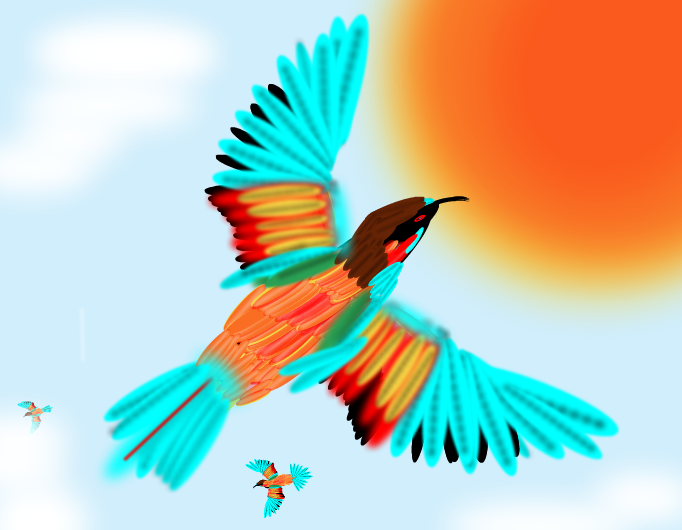 You are great at these beautiful colorful birds. no, porque eres genial! único!